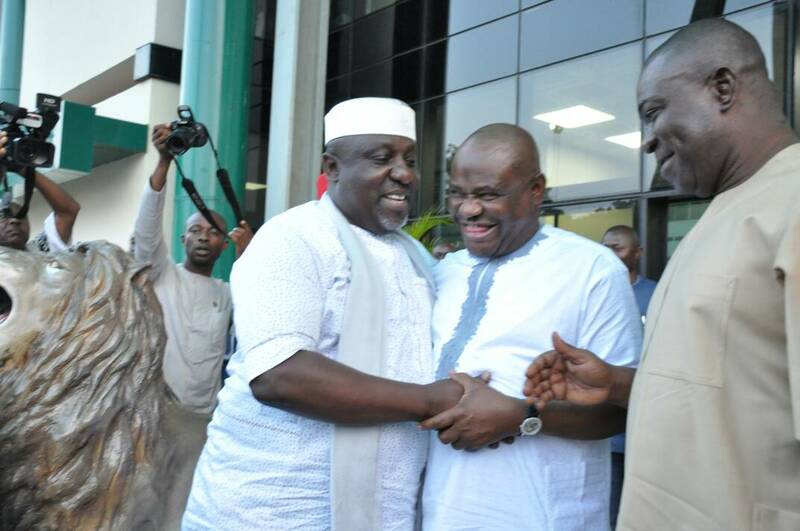 Some governors from Nigeria’s Southeast and South-south regions are meeting in Rivers State. 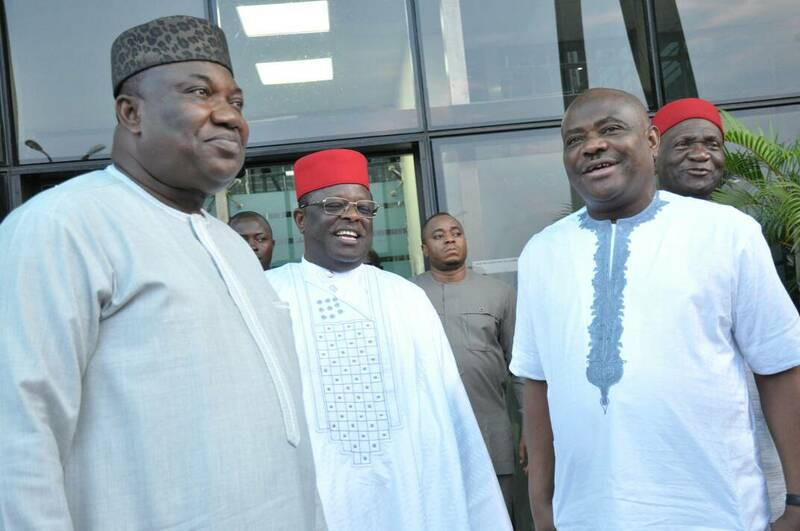 The governors are in a closed-door meeting at the Government House in Port Harcourt, the state capital. First to arrive at the venue on Sunday was Governor Ifeanyi Okowa of Delta State who was closely followed by his Ebony State counterpart, Dave Umahi. Also present is Governor Udom Emmanuel of Akwa Ibom State, as well as the deputy governors of Cross River, Bayelsa and Anambra states. 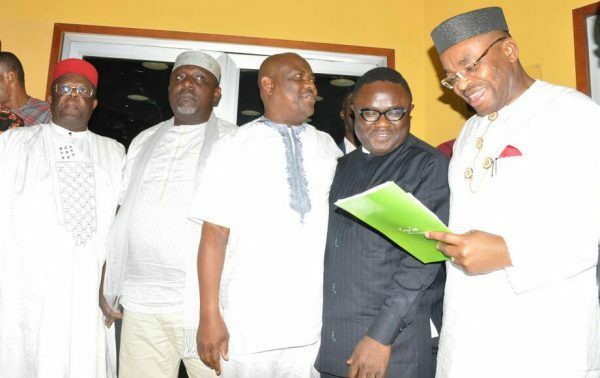 Eleven state governors or their deputies are expected to make up the full house of the South-south and Southeast governors’ meeting. The meeting follows an earlier meeting held by the governors in Enugu State last month, as part of efforts to promote economic development and integration among the states.